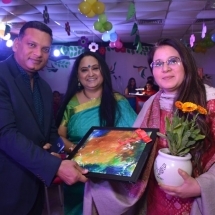 The colours of nature will hold in your memories in years to come. 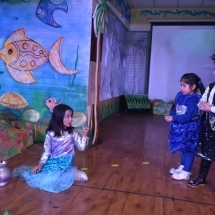 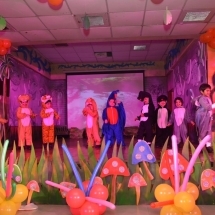 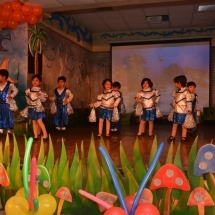 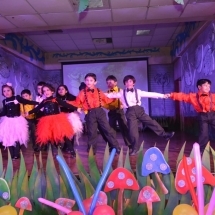 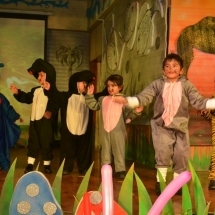 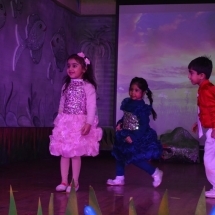 At G D Goenka School, the Goenkan Bumbershoots of the Preprimary Wing presented their Annual Production ‘La Isla Bonita…a beautiful island’ where the tiny-tots showcased their concern for the mother Earth and with their beautiful performance tried to spread the message that the earth which we have inherited from our ancestors should be preserved for the generations to come. 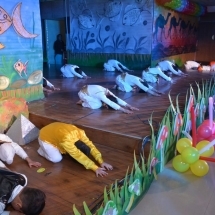 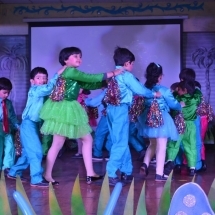 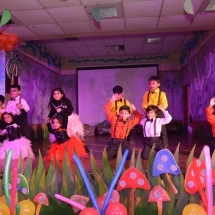 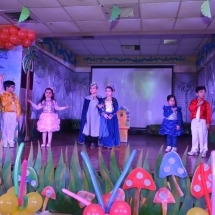 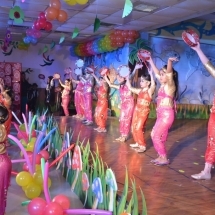 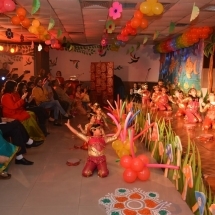 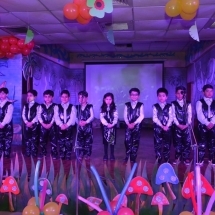 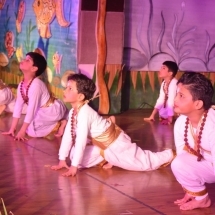 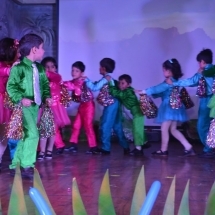 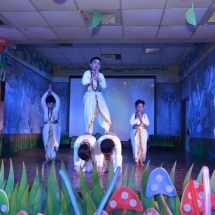 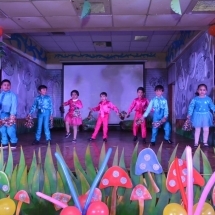 The tiny tots enacted in their beautiful attires and dances depicting the message that this terrain is our home and it is our responsibility to love the land, the air, the water, the trees and all the living beings. 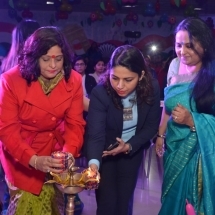 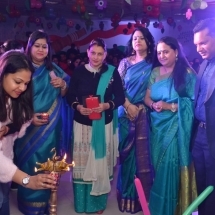 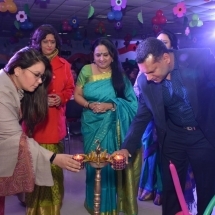 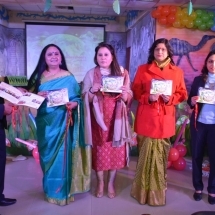 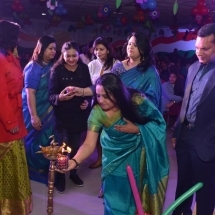 The school Director and the esteemed members of the school management welcomed the Guest of honour for the day- Ms Sonal Ahuja, and other special guests. 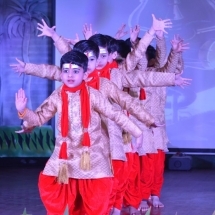 The event commenced with the traditional lamp lighting ceremony ‘Aahvahan’ invoking the blessings of the almighty.The pre-primary choir Aarul, presented songs in appreciation for the lovely world we live in inspiring each heart to take the responsibility and ownership of our planet.The Annual report team ‘Pratevedan’ was presented by little Goenkans which gave an insight into the joyful and jubilant learning journey at School.The School Principal Ms. Vandana Midha appreciated the efforts of the little goenkans and urged the audience that the need of the hour is to preserve our mother Earth. 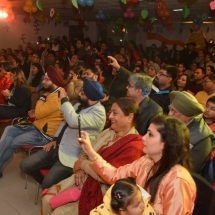 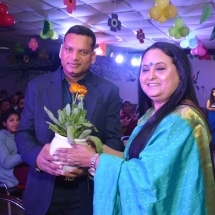 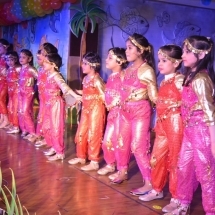 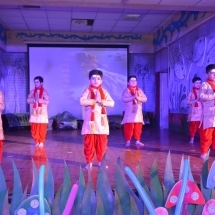 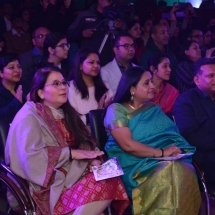 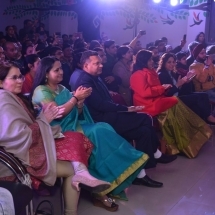 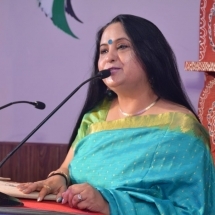 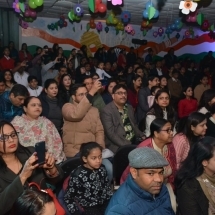 The presentation mesmerized the audience and the programme was extremely appreciated by all.